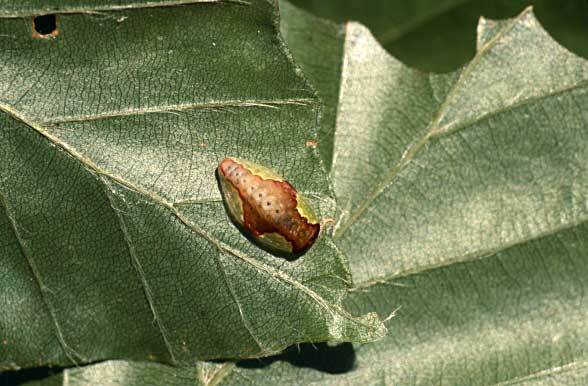 The caterpillars feed mainly on beech (Fagus sylvatica). 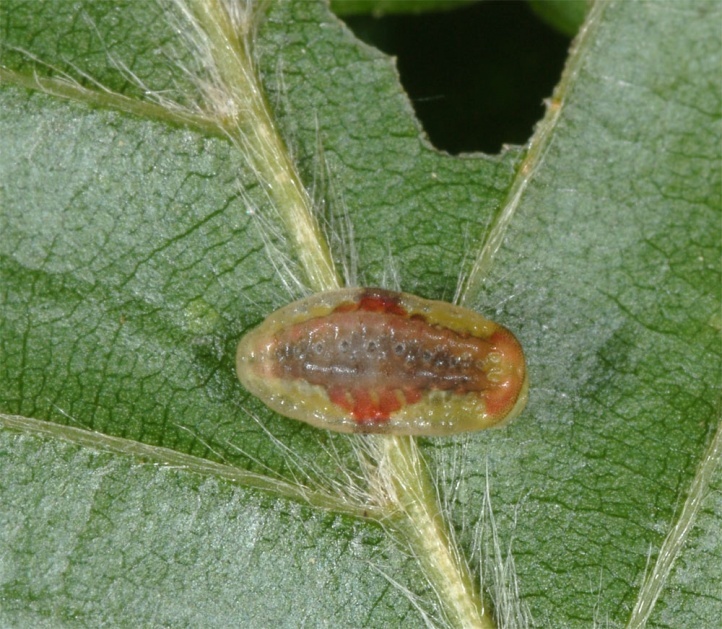 But I found also a caterpillar on a birch (Betula pendula) on the eastern Swabian Alb in 2010 and several on Corylus avellana (Schwäbisch Gmünd, Germany, 2012). 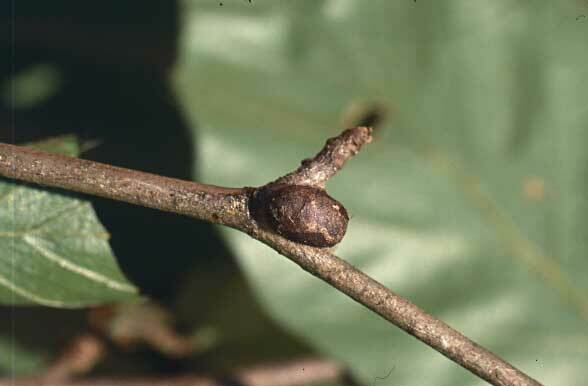 Heterogenea asella inhabits moderately moist, shady forests. 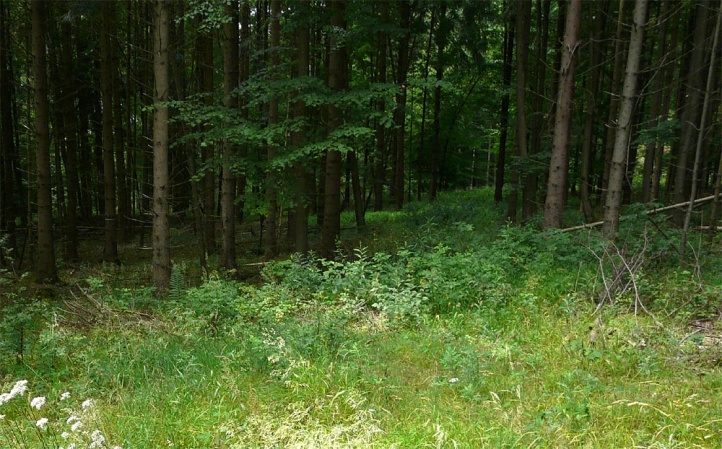 Near Memmingen in the northern foothills of the Alps, it occurs in every major forest area where the caterpillars are often observed on lower branches of beeches in the closed stock in August/September. 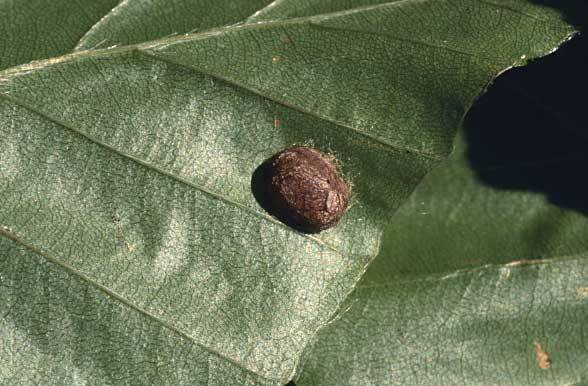 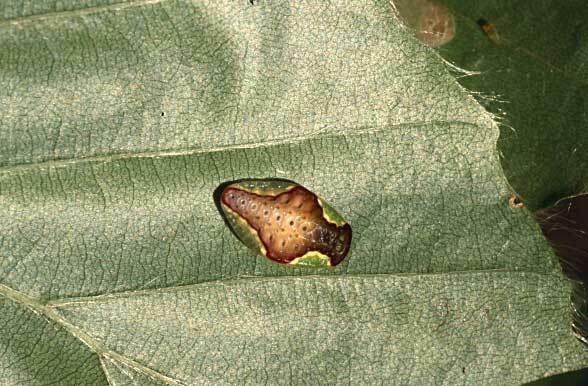 The caterpillar overwinters in the cocoon that is applied to leaves and thus falls to the ground in autumn. 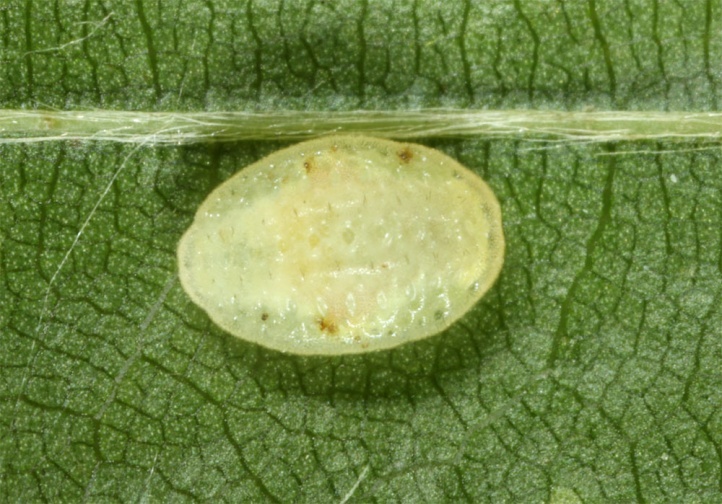 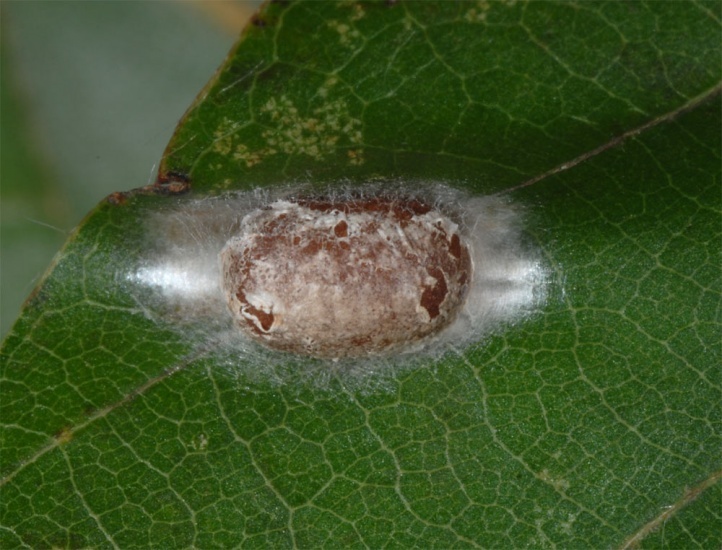 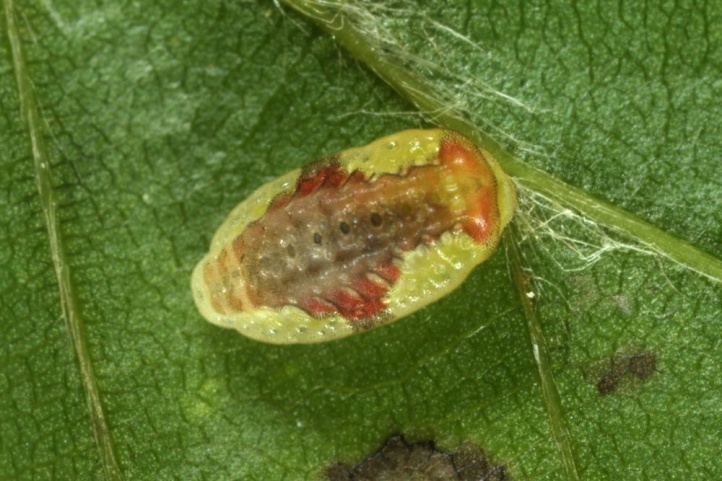 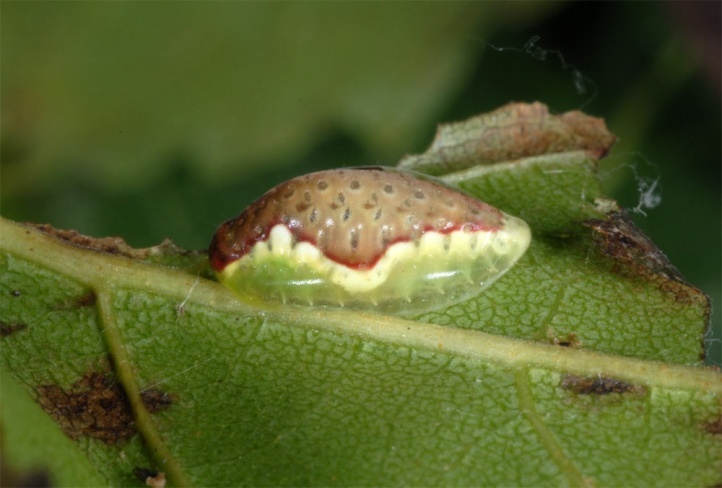 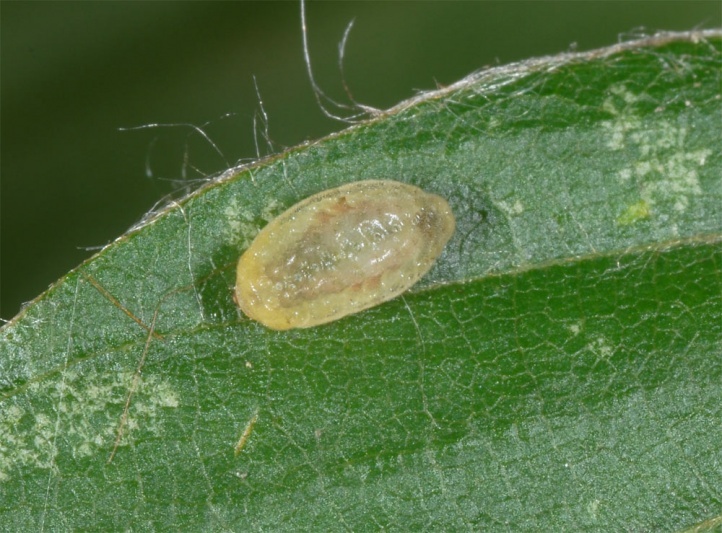 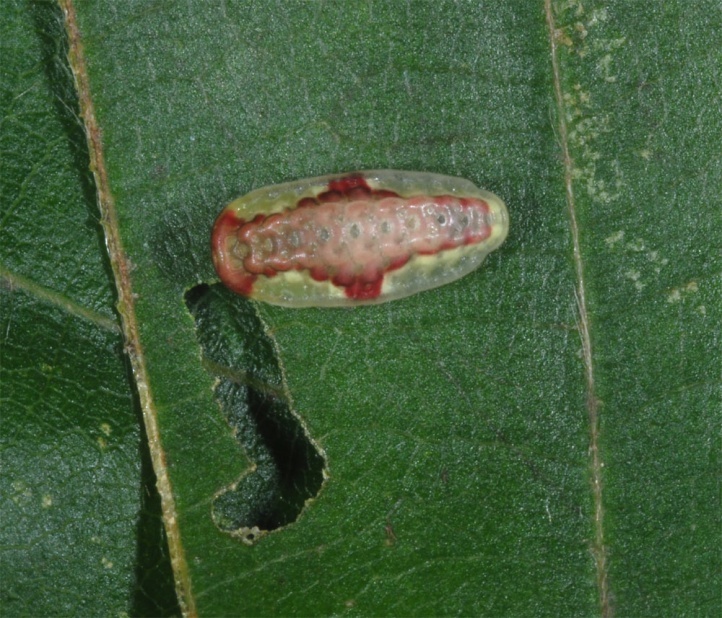 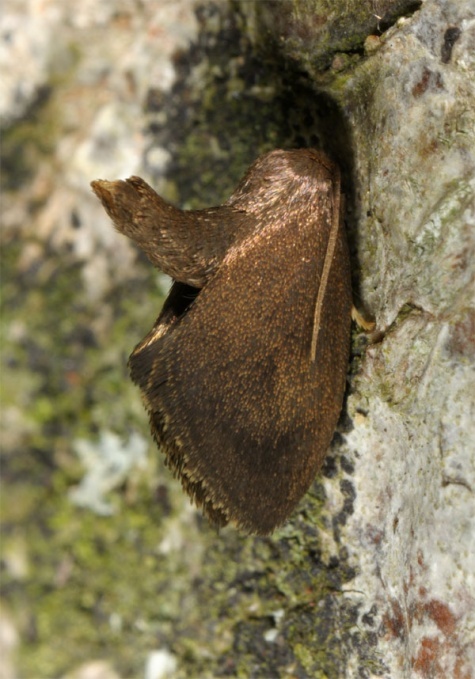 But a part of the larvae spins a cocoon also on thin branches, where it is easily detected during the winter months. 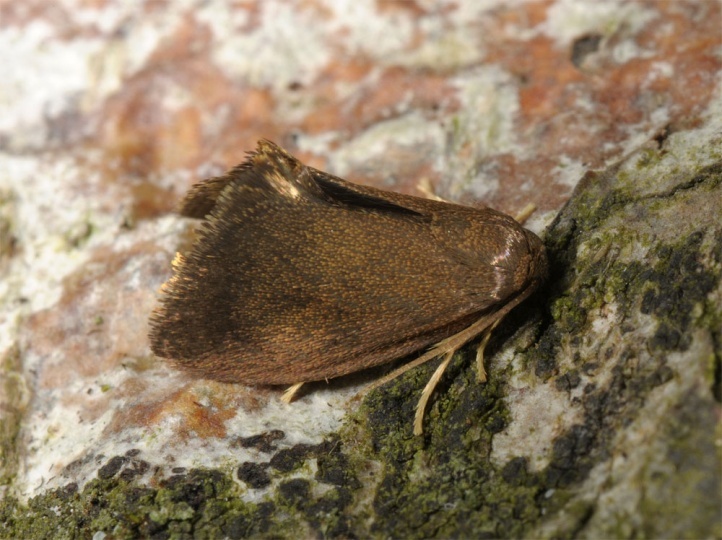 Moths fly mainly in June and early July. 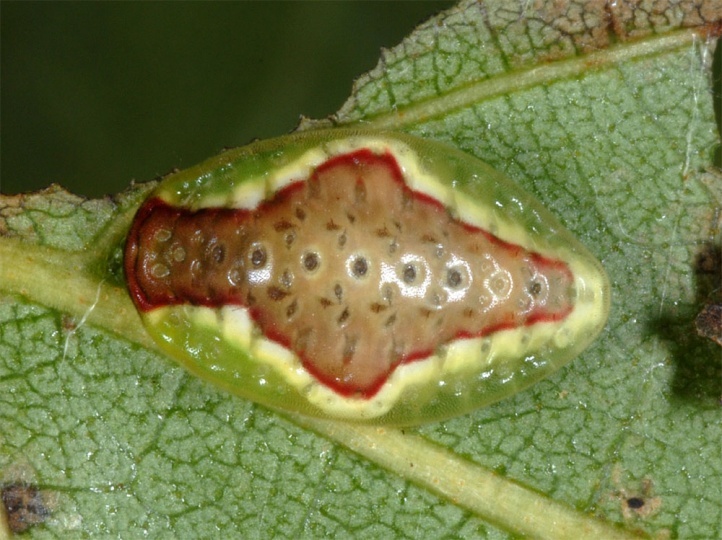 Caterpillars can be found in August/September. 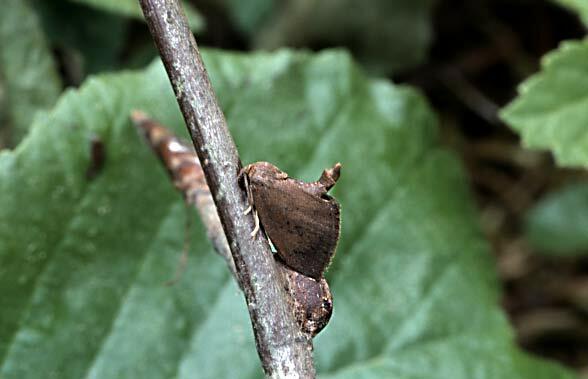 Heterogenea asella is not endangered. 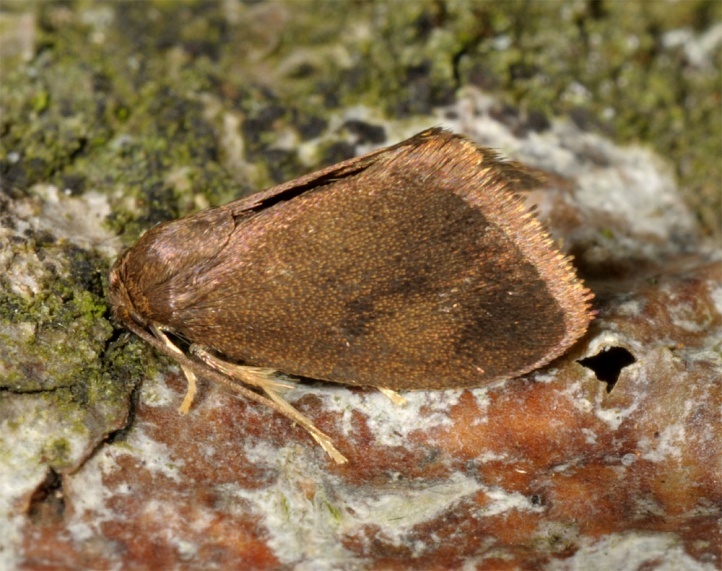 The spread ranges from Northeast Spain across much of Europe to eastern Asia.